Joyetech eGo AIO ECO Replacement Drip Tip, which is 5 pieces per pack, will offer excellent tactile impression. Joyetech eGo AIO ECO Replacement Drip Tip, which comes with two types, has high quality for long service time. just get it to enjoy excellent vaping..
Fast delivery to Serbia. It took only 14 days! Excellent packaging, original Joytech product, perfectly fits in my eGo AIO Pro kit. I recommend the seller! Joyetech eGo AIO ECO Replacement Drip Tip is a drip tip with 5pieces per pack. It comes with. 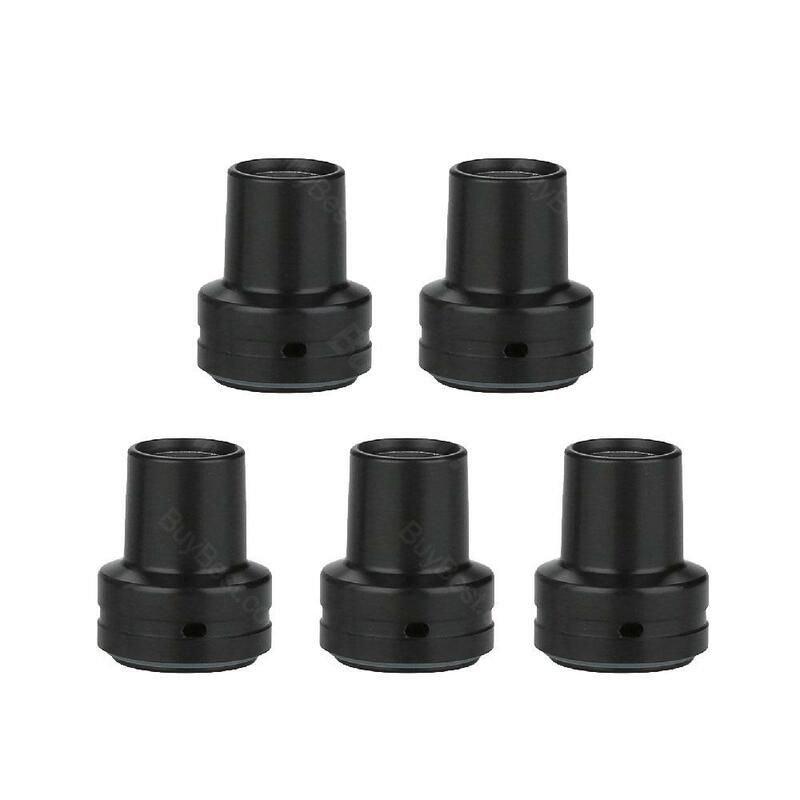 1x JoyetecheGo AIO ECO Replacement Drip Tip 5pcs. It's made exclusively for eGo AIO ECO Kit.